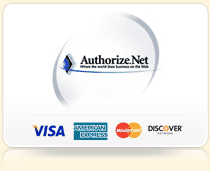 Need to Accept Credit Cards Online? 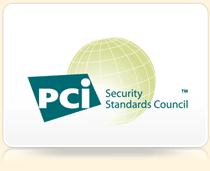 Accept Credit Cards Online; Get Paid Fast! 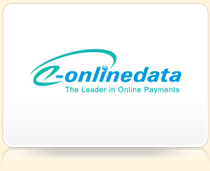 Bitwords Media has partnered with e-onlinedata to make online payments 'Simple, Fast & Affordable'. Sign Up today & take advantage of the lowest rates! No Hidden Fee, No Commitments; Cancel Anytime without Penalty! So, you have a well-designed website & need a solution to accept credit cards online? To offer you all-in-one merchant account and gateway solution; Bitwords Media has partnered with e-onlinedata - the leader in online payments. We believe in making money online shouldn't cost you an arm and a leg, that's why we have selected e-onlinedata as our payment partner. Thousands of online businesses; from start-ups to billion-dollar companies, choose e-onlinedata for affordable, reliable, and easy-to-use credit card processing.